This is the first and only DVD to explicate the AEDP supervisory process. 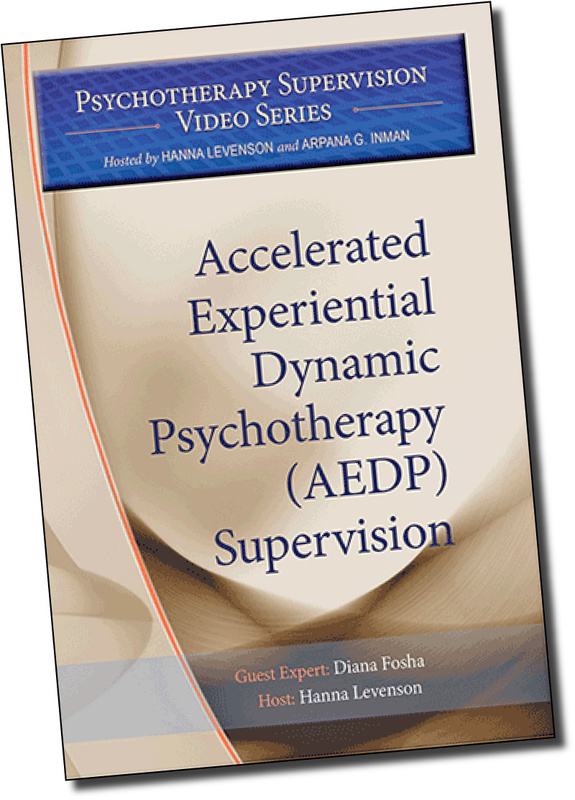 In Accelerated Experiential Dynamic Psychotherapy (AEDP) Supervision, Dr. Diana Fosha demonstrates how the supervisory model for this healing-oriented transformational approach incorporates many of the key principles used in the therapy itself. Aspects of AEDP supervision include creating safety for the therapist and supervisee, undoing the therapist and supervisee’s aloneness, fostering a therapeutic alliance that helps both therapist and supervisee become skilled in detecting transformation, and using an affirmative orientation. In this program, Dr. Fosha and her supervisee engage in a supervisory session, and host Dr. Hanna Levenson interviews them about their work together, discussing the supervision model with illustrative clips from the demonstration session. APA Psychotherapy Training Videos are intended solely for educational purposes for mental health professionals. Viewers are expected to treat confidential material found herein according to strict professional guidelines. Unauthorized viewing is prohibited.